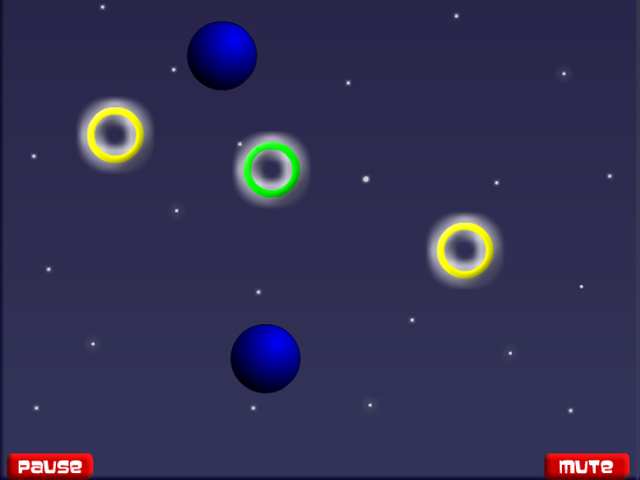 Juggle all day and all night in this exciting arcade game! 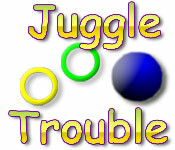 Put your dexterity to the test!Sharpen your juggling skills!Juggle all day and all night in this exciting arcade game! 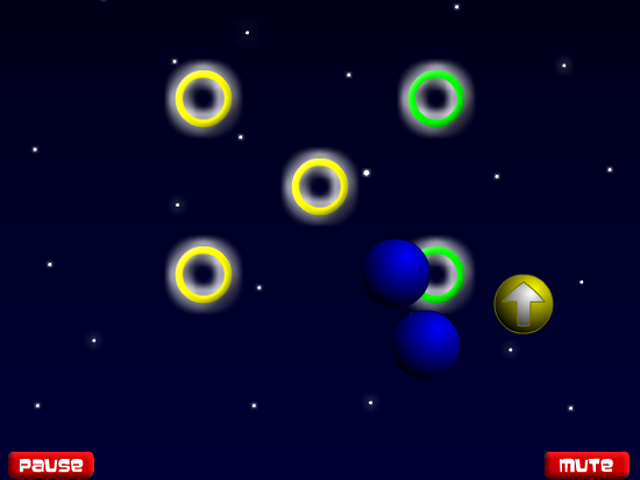 Toss balls through rings in increasingly difficult arcade stages with a multitude of power-ups to modify your juggling feats!! 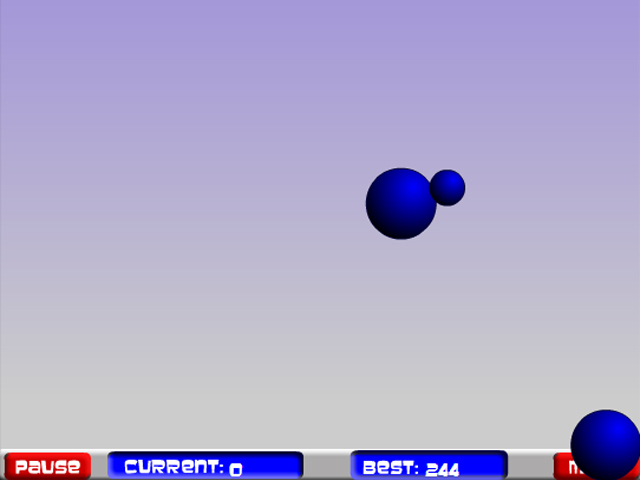 Or put your dexterity to the test keeping up to four balls aloft for as long as you can in free play mode! Don't drop the ball by missing out on this intense game!